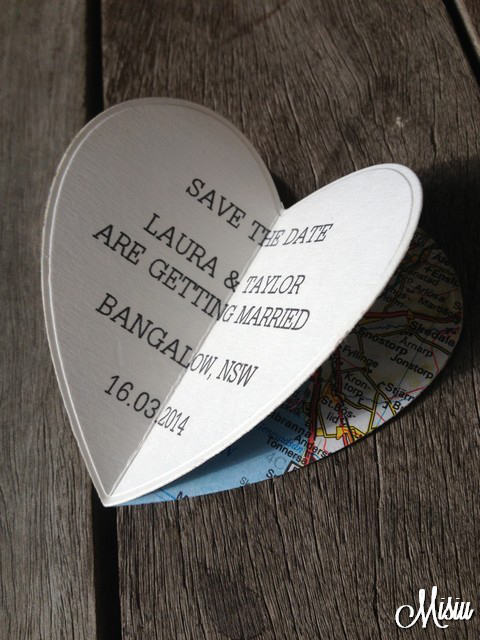 If you are in the throes of wedding planning, you have no doubt heard about the save-the-date. Couples ten years ago had no idea what the words meant. 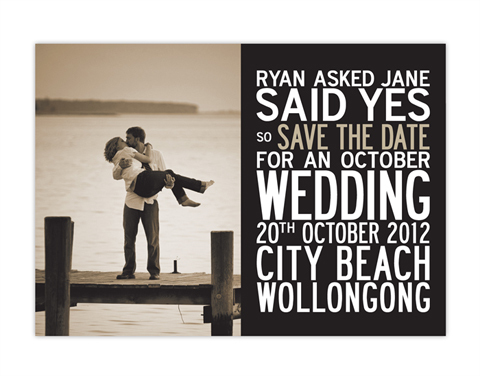 But today there are dozens of choices when it comes to the newly popular save-the-date options. So are they really necessary? Save-the-dates help you plan your guest list well in advance. Since save-the-dates tell guests they can expect an invitation to the wedding, save-the-dates get you in planning mode even earlier in the game. How does the quote go? 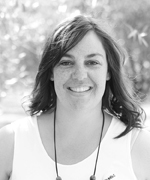 ‘To not plan is to fail…’ or something like that. Long story short, it’s never too early to get started on the details. Save the dates are usually sent 6-12 months before the wedding, which means you’ll already have your guest list all set, finalised, and ready to go. Save-the-dates share more than just the date. Sure, these gorgeous little cards tell guests when the wedding date is, but save-the-dates do so much more (seriously): they get guests excited and pumped up for the big day! Not only do they tell your guests when the big celebration is taking place, but also where. This is super handy for people who need to travel long distances, take extended periods off work, or even just save up the extra cash. Save-the-dates can also set the mood for your wedding, is it a modern, classic, or vintage themed wedding? Show off your vibe with your save-the-date. Save-the-dates are only sent to the people that you want to come to your wedding, and I mean the ones you really want to come to your wedding. Even if you've already received a ‘yes’ from certain guests, you should still send them a save-the-date (bridesmaids, siblings and parents). It’s just nice to get something special in the mail, and these people will more than likely hang on to it for a memento. But remember: only send to those that you definitely want to attend; once these save the dates are in the mail, there's really no turning back. 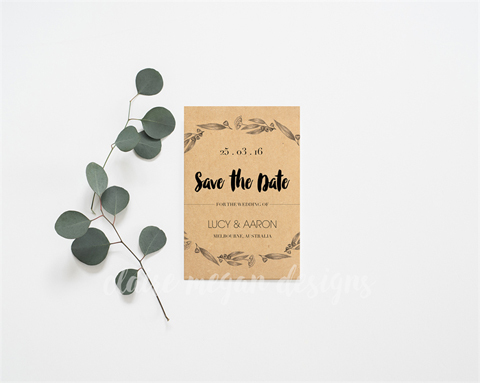 While it is not absolutely necessary to include save-the-dates in your wedding planning (after all, it is another expense), it has become a common courtesy over the last two decades. Times have changed and wedding etiquette has changed along with it. 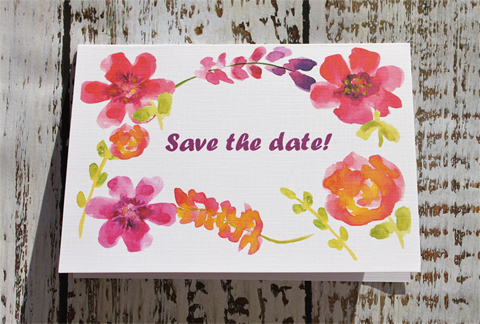 Did you have a save-the-date as part of your wedding stationery?